It’s Christmas, when we have peace on earth and goodwill towards everyone. No need for a WR Nonviolence planning today! Happy New Year! 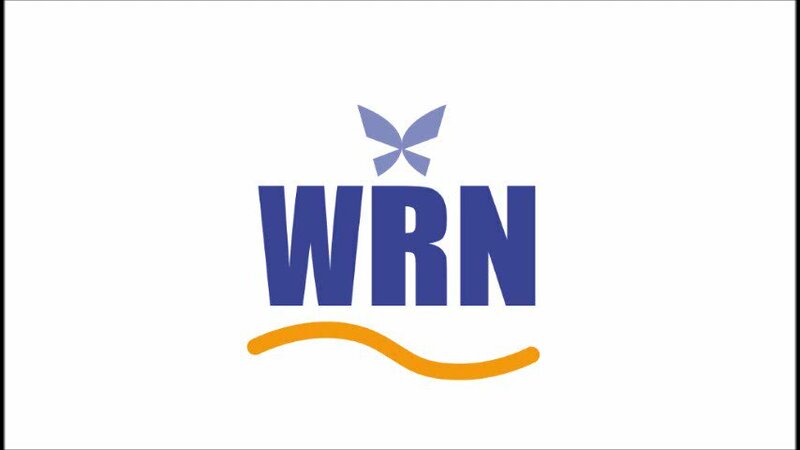 There will be no WR Nonviolence Plenary Meeting on New Year’s Day. We’ll be back at Queen Street Commons Cafe next week, 8 January 2019.